Anna Advisors was established in 2012 to market and sell real estate in Phnom Penh, and throughout the country. Since then Anna Advisors has become the premier real estate company in Cambodia and Japan, and is the market leader in both expatriate and Khmer real estate. 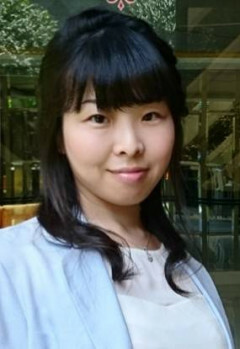 Anna was born in Tokyo and worked for Septeni Co., Ltd., and SBI group, a leaning company of Internet advertisement and finance in Japan. After that, she worked for a finance local company in Cambodia since 2012 and established real estate company in 2013 with partner, After that she set up real estate company in Japan in 2015 and real estate company in Cambodia in 2016. 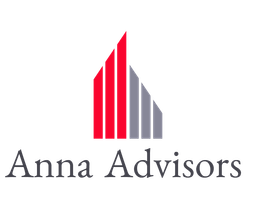 Anna Advisors specialises in Consulting (Financial / Asset / Real estate investment and management etc), support and consulting for Japanese companies and real estate investors in Japan and Cambodia.